Where to buy the latest O+(Plus) 6.3 Air shuffle? 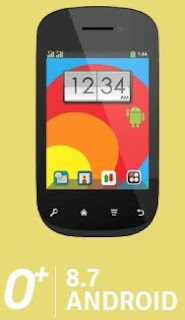 If your watching the afternoon variety show "Eat Bulaga" then you've already seen their new mobile giveaway the O+(plus) 6.3 features switching music without touching the phone, not only that the O+ 6.3 can also switch photos and unlock screen with the same technology, that's why they call it "air Shuffle". The new O+ 6.3 Air shuffle phone Has been available here in the Philippines since the 2nd week of August. O+ is also Dual SIM capable like Myphone, Cherry Mobile and other brands in the Philippines and comes with WiFi. Package: Battery, Charger Plug, USB Cord, 3.5mm Headset w/ Mic. 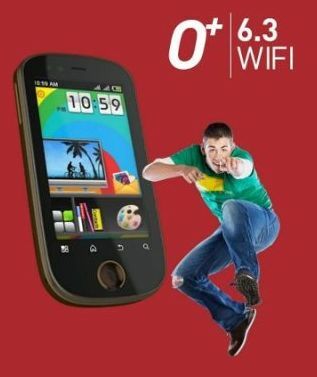 GSN Wireless – Festival Mall Jr.